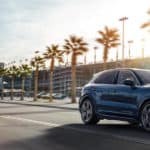 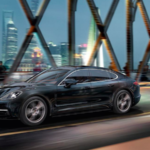 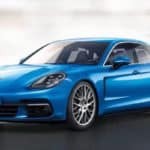 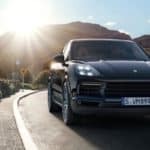 What 2019 Porsche Cayenne Accessories Are Available? 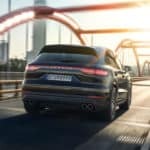 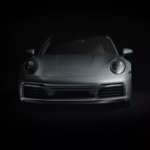 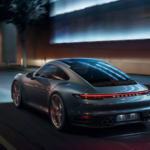 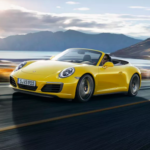 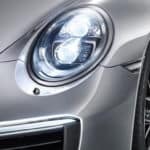 What is the Porsche Dynamic Light System (PDLS)? 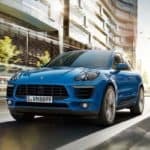 What AWD Porsche Models Are Available?